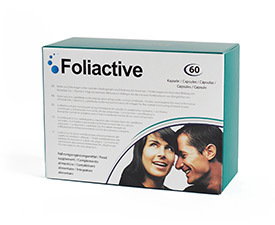 Foliactive EN | Pills to prevent hair loss, Foliactive Pills. 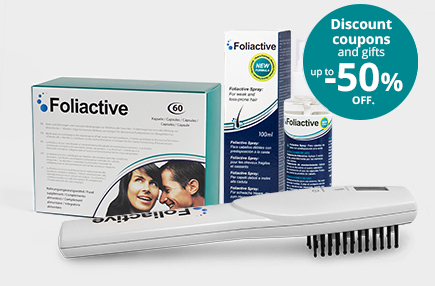 The complete Foliactive treatment helps improve hair condition and promotes natural growth. It combats hair loss from natural ingredients inside the body with the Foliactive Pills and externally directly on the hair by using the Foliactive Spray and Foliactive Laser Comb. Get gift with your purchase of the Guide Hair Care Tips with expert methods to prevent hair loss. Product valued at $20. The food supplement Foliactive Pills specialize in improving the condition of the hair from inside the body. They prevent hair loss due to the vasodilator effect of its ingredients which improves the circulation of the capillary zone. This allows more vitamins and minerals to reach hair thus preventing hair loss to enhancing and strengthen hair. The hair spray Foliactive Spray has improved its formula with Bio-Capigen Veg, a natural state of the art based compound of amino acids and minerals that apart from preventing hair loss, strengthens and shines hair. 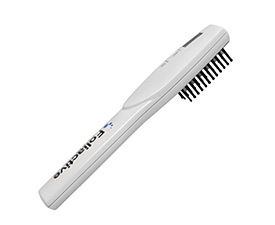 The Foliactive Laser Comb has changed its design thereby improving usability. 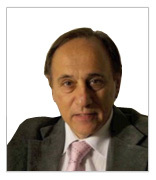 I also uses innovative technological properties to combat hair loss, such as the revolutionary Vibratonic® system. The Hair Care Guide explains tips and useful methods along with expert recommendations to have the hair you’ve always wanted. Receive it free with your purchase. 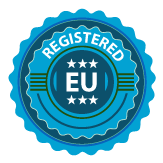 Foliactive is a natural treatment for hair loss REGISTERED IN THE EU. Its ingredients are natural and safe, and noted for its high technology. Why is the Foliactive hair loss treatment so effective? 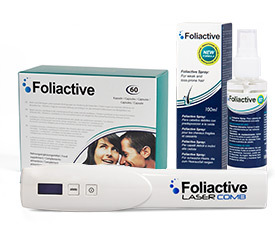 The new Foliactive system can be used in 3 different ways: pills for hair loss that work internally, along with the spray and laser comb, which work externally. The main Foliactive Pills function works by regenerating the hair naturally thanks to its ingredients. It strengthens and improves the hair and supplying nutrients to combat hair loss. 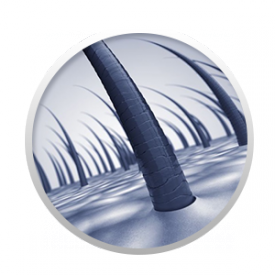 They strengthen the hair follicles and accelerate hair growth. The two products for external use, Foliactive Spray and Foliactive Laser, stop hair loss by fortifying the hair follicles. They externally stimulate circulation of the scalp that allows all the nutrients to the reach the scalp which the hair needs to grow stronger and healthier. Thanks to the natural ingredients of the Foliactive Pills, the innovative improved formula of Foliactive Spray and Foliactive Laser, latest technology makes hair strong and prevent hair loss. All three Foliactive products are designed to complement each other and when used together achieve more effective results. How does the complete treatment work? The Foliactive hair loss Pills help prevent and improve the condition of hair thanks to their natural ingredients like zinc or L-Cysteine. 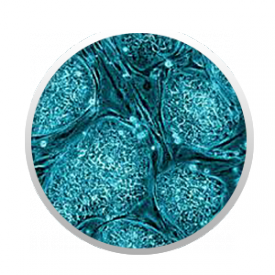 Both help cell reproduction of the hair follicles of the scalp. The Foliactive Spray acts as a natural lotion that strengthens hair thanks to ingredients like sulfur, argentine or keratin. They improve the quality and appearance of the hair. Meanwhile, the Vibratone® technology and laser effect, stops hair loss by stimulating blood flow so the hair receives the nutrients it needs. The quality of the natural ingredients, both pills and spray Foliactive, strengthens hair and pose no health risk, offering effective results. In addition, Foliactive Spray formula has been improved with the compound Capigen Bio Veg, the ingredients that contribute to fortifying hair. Helps hair cell regeneration and hormonal balance thanks to the minerals it provides. 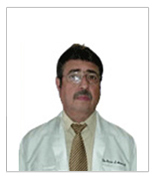 Allows for the increasing of the diameter of the hair strand thus strengthening the hair internally. Keeps the hair root in perfect condition and helps to promote blood circulation. Stimulates blood circulation in the capillary tissues thus promoting hair growth by opening the hair follicles. Thanks to its antiseptic properties, reduces excess sebaceous (sebum) improving brightness and naturalness of hair. Serves as a capillary vasodilator which increases blood flow allowing nutrients to the scalp. 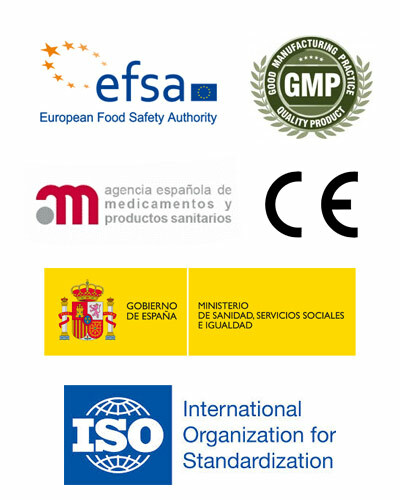 All Foliactive products have different quality certificates showing the reliability of all, and the effectiveness of the product and also their results. 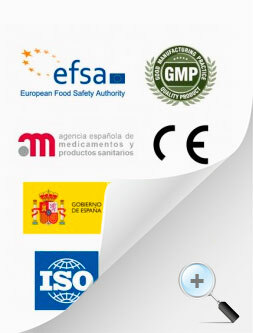 FOLIACTIVE PILLS: Has all the necessary legislation to be supported by the European Union. 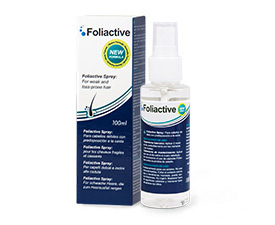 FOLIACTIVE SPRAY: Has the European certificate that supports its quality. 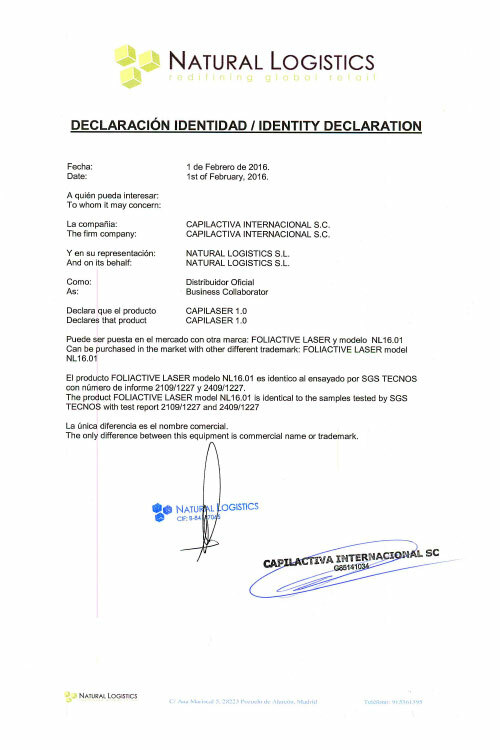 FOLIACTIVE LASER:It is supported by is also the European Union. The Foliactive products are considered by doctors and experts in the field as one of the main natural alternatives against hair loss. 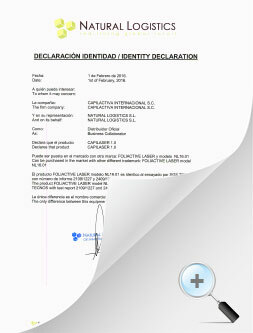 Our product quality is endorsed by written testimonies and signed by experts. 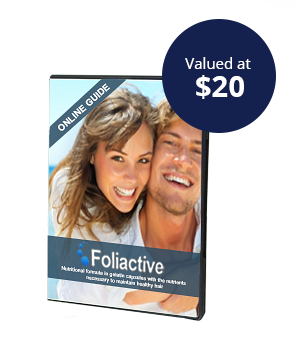 Thanks to the Hair Care Guide, you’ll receive with the purchase of any of the Foliactive products, you’ll learn the causes and specific care for frequent hair loss and thus learn to eradicate this problem more effectively. 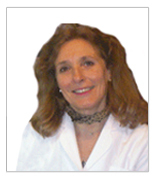 Get Free online guide to hair care to improve your hair health and general well being. By buying a product, you can get a free gift of more items with your purchase. 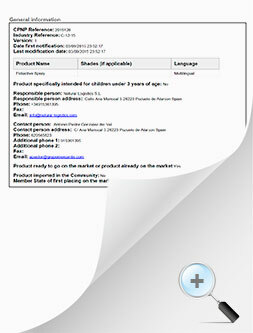 With the purchase of your product. Your total privacy is guaranteed. Your order will be shipped discreetly, without identifying its contents. Payment methods at your disposal are 100% safe and your data is confidential thanks to our protection programs. 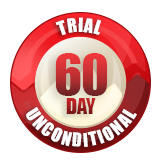 Work with us and we adapt to your conditions. 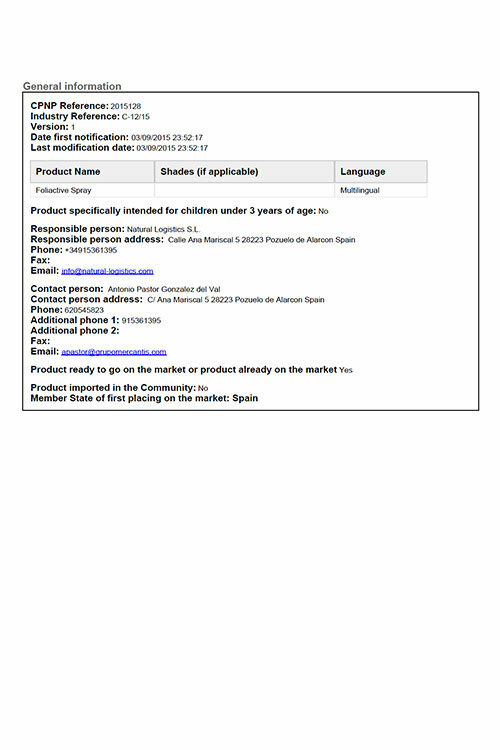 We offer several options for the distribution of our products. Choose the one that fits your business. Earn commissions with our affiliate program. 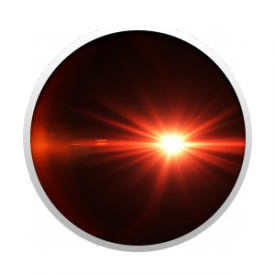 This program is designed for webmasters around the world who can benefit their websites. 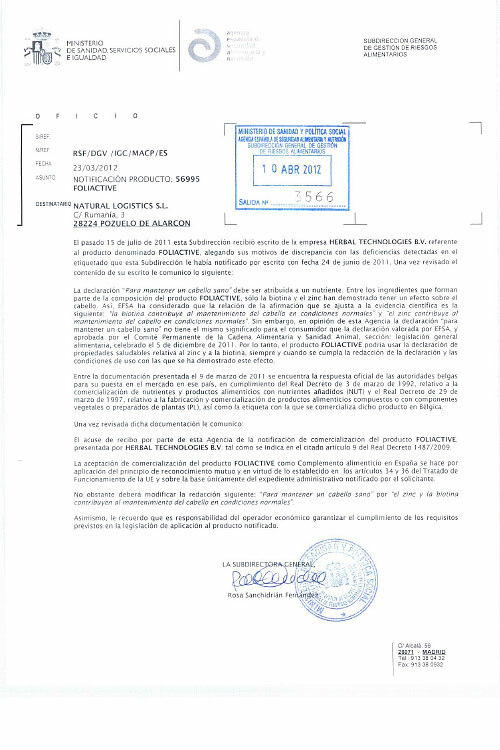 Distribute our products without buying stock. 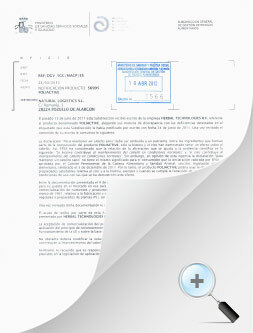 We take care of sending the packet directly to your customers. Save time and money!